Though explicit in the teaching of Jesus and underscored by the Apostle Paul, the biblical mission of “building up the church” is not in vogue in some circles today. 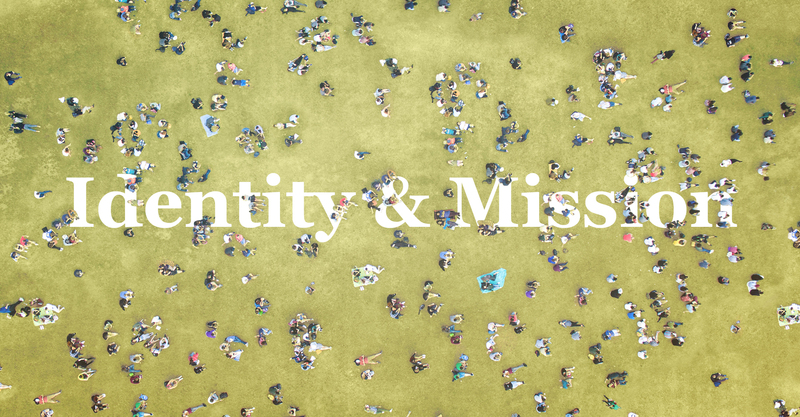 Don’t fall prey to a subtle, but dangerous re-definition of Jesus’ mission and ours. Let’s go with the gospel into the world for the purpose of making disciples and “building up the church” . . . all for the great glory of God!